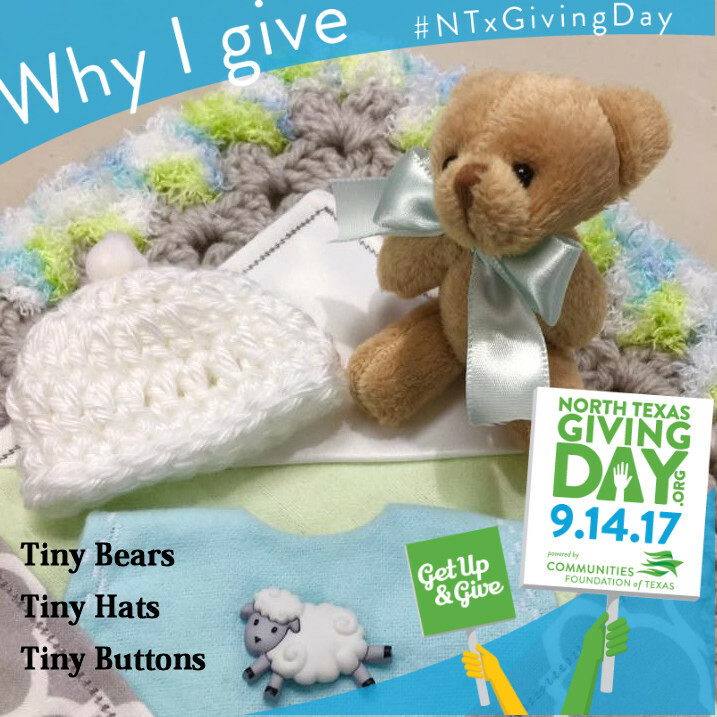 Holy Sews will be participating in North Texas Giving Day, on Thursday, September 14th. 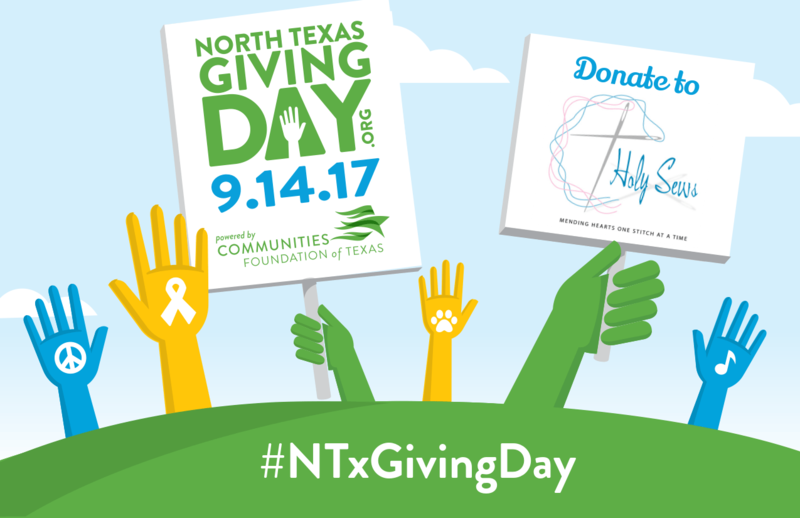 North Texas Giving Day is Communities Foundation of Texas’ annual 18-hour online giving extravaganza for North Texas nonprofits. Holy Sews currently supports nearly 50 hospitals in North Texas! Since 2009, Communities Foundation of Texas’ North Texas Giving Day has pumped more than $156 million, for over 2,500 local nonprofits, into the North Texas Community. In 2016, $37 million was raised through more than 142,000 gifts benefiting 2,518 nonprofits. Giving Day 2017 is Thursday, September 14, 2017 from 6 AM Central – Midnight. New this year is Scheduled Giving, which allows donors to schedule their gift from September 7th through September 14th! Click here to donate or schedule your gift!